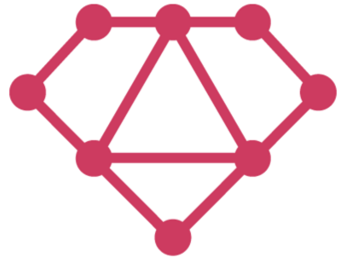 A Ruby implementation of GraphQL. Install from RubyGems by adding it to your Gemfile, then bundling. Say hi & ask questions in the #ruby channel on Slack or on Twitter! Report bugs by posting a description, full stack trace, and all relevant code in a GitHub issue. Features & patches are welcome! Consider discussing it in an issue or in the #ruby channel on Slack to make sure we're on the same page. Run the tests with rake test or start up guard with bundle exec guard. Build the site with rake site:serve, then visit http://localhost:4000/graphql-ruby/. Generated on Mon Apr 22 22:37:39 2019 by yard 0.9.19 (ruby-2.5.1).